The Runaway Pen: Giveaway on GoodReads! It's finally here! 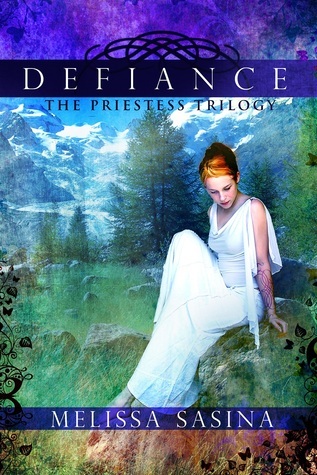 Enter for a chance to win an autographed copy of Defiance by Melissa Sasina! The first book of The Priestess Trilogy, Defiance offers an Irish fantasy steeped in myth! Giveaway ends October 21, 2012.